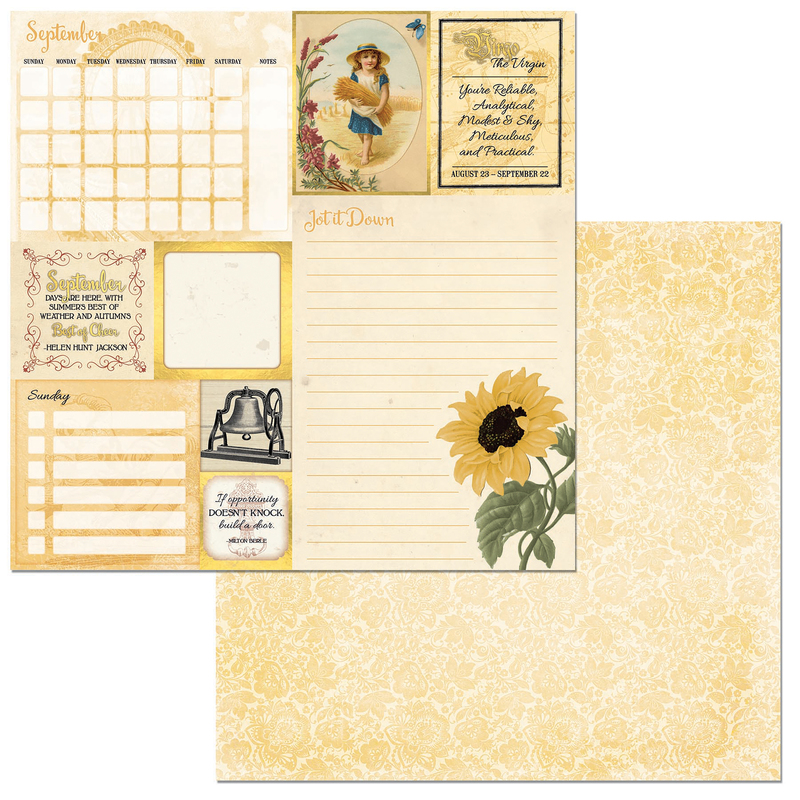 The Perfect Addition To Scrapbook Pages, Cards And More! This Package Contains 25 12X12 Inch Double-Sided Sheets (All 25 Sheets Are Identical). Acid And Lignin Free. Comes In A Variety Of Designs. Each Sold Separately. Made In Usa.